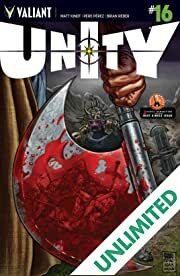 To kill a king, he has created an army. 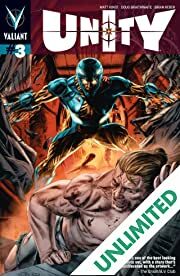 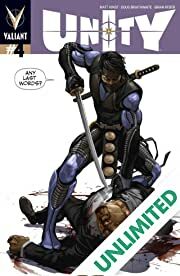 The world's most dangerous man, Toyo Harada, has been struck by the one thing he never thought possible - fear. 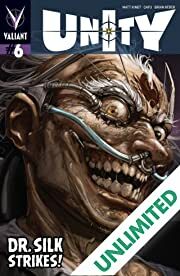 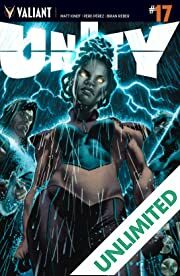 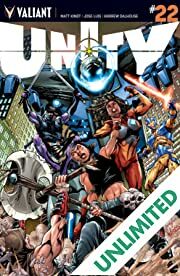 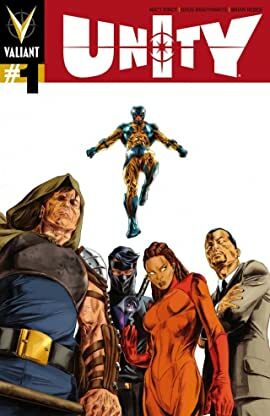 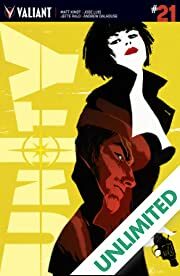 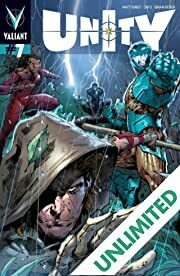 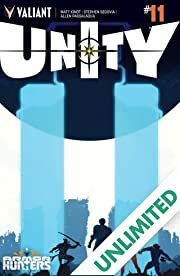 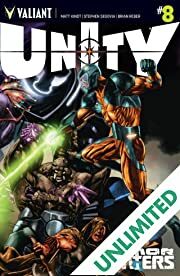 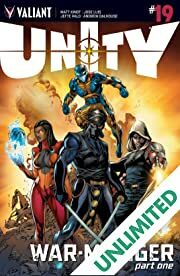 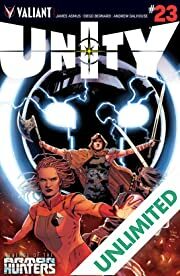 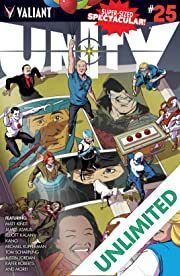 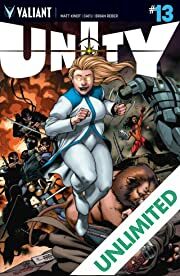 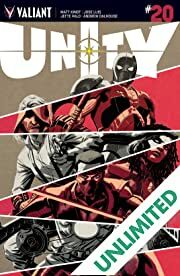 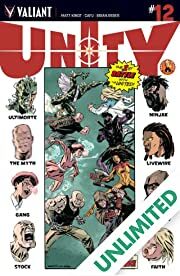 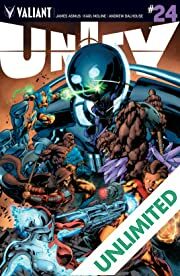 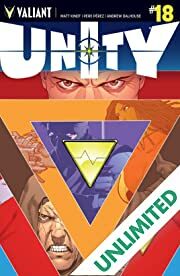 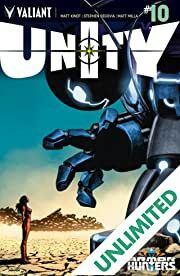 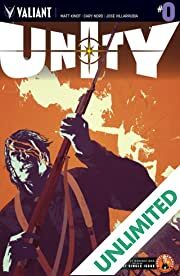 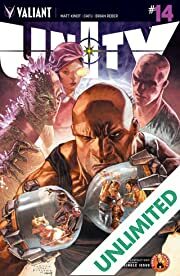 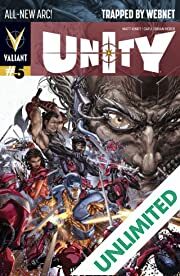 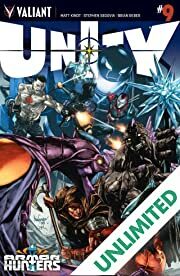 Halfway across the globe, a new power threatens to topple modern civilization and, to preempt the cataclysm that is to come, Harada will unite the most lethal, most volatile, most unforgiving team the world has ever known - UNITY. 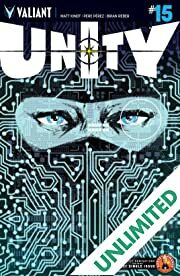 Their mission: defeat the warrior king armed with the universe's most powerful weapon. 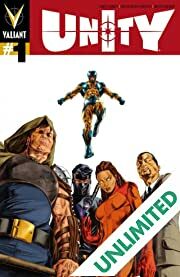 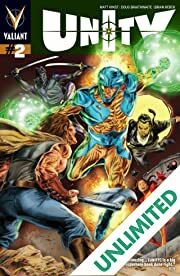 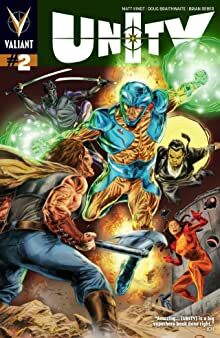 Kill X-O Manowar!